► How to open a .PBP file? 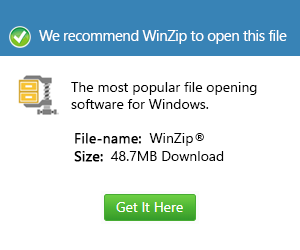 What is a tdz file and how do I open a tdz file? TDZ is a firmware file used by Drobo external storage and backup devices. It is used to update the low-level functionality of the device with patches and other updates. It can be applied to a Drobo device on Windows or Mac OS X using the Drobo Dashboard, which is also called DroboPro.